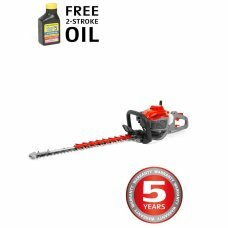 If you’re managing long, thick or well-developed hedges, a petrol hedgetrimmer is a must-have. 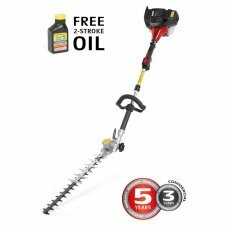 These robust and hardwearing machines will power through tough greenery in seconds, and they’re more than capable of delivering the fine control that’s needed to neaten up unruly growth too. 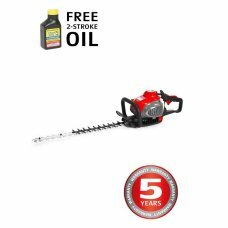 Better still, petrol hedge trimmers are highly portable, which is ideal if your cutting over a large area, or working far away from a reliable power source. 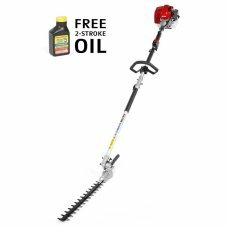 Here, you’ll find a selection of high-quality, petrol hedge cutters with single or double blades, as well as a selection of long-reach trimmers and extensions that are designed for speciality tasks. 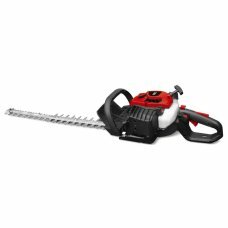 All of these hedge cutters are suitable for both household and commercial use, so you can depend on them to tackle jobs of any size. 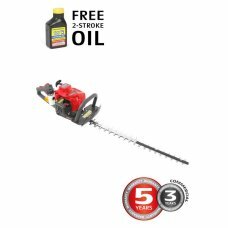 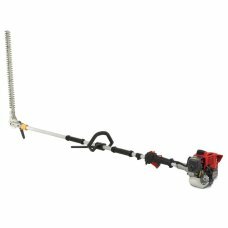 The 650DX is a premium quality double sided hedgetrimmer powered by an easy-starting 22.2 cm3 engine..
Mitox’s Premium + range hedgetrimmers offer a superior construction, lightweight handling and are ve.. 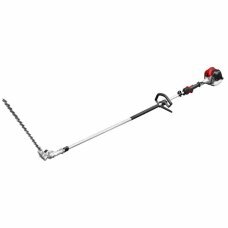 The superior blade technology of this lightweight Hedge Trimmer allows maximum operator comfort dur..